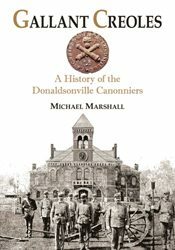 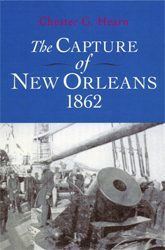 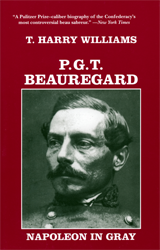 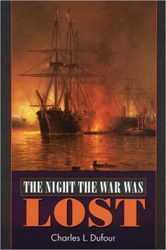 This book contains a history of Confederate Memorial Hall from its opening in 1891 to the present. 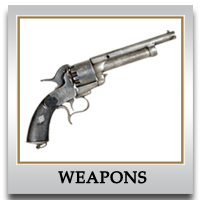 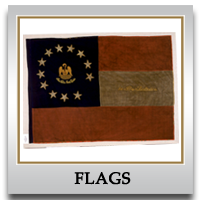 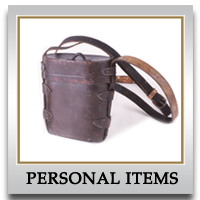 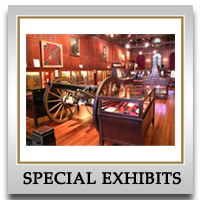 It contains many early photo's of the building, and pictures of the Museum's vast collection of Civil War artifacts. 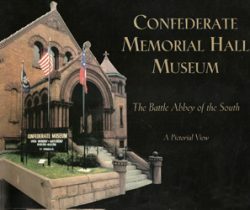 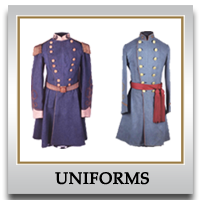 Be the first to review “Confederate Memorial Hall Museum: The Battle Abbey of the South” Click here to cancel reply.